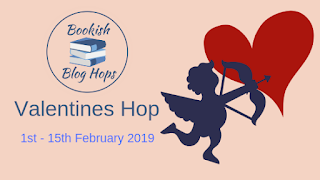 Lukten av trykksverte: Bookish Blog Hops (Valentine's Edition); Who Gave Me My Love For Reading? 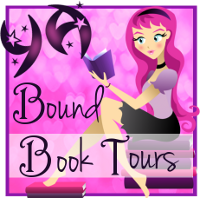 Bookish Blog Hops (Valentine's Edition); Who Gave Me My Love For Reading? Time for another post in relation to Bookish Blog Hops and the question of the day was "Who gave you your love for reading?". In my case it was my parents, especially my mother. When I was too young to read myself, they often read out loud to me. Often my mother also took me to local libraries and before I started school, we even had a library down the road where I grew up.